Paella for parties is exactly what Your Paella do. So if you are looking for Paella for parties you won’t need to search any more. 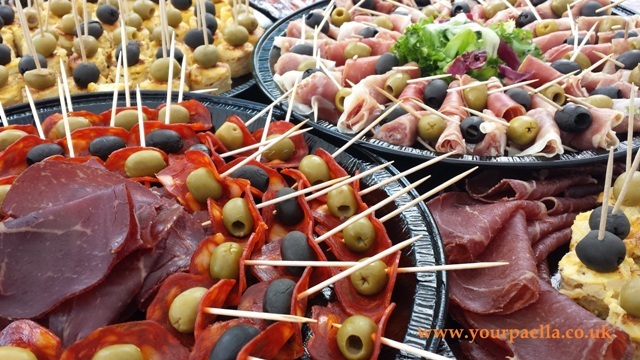 With over 50 5 star reviews left on the www.yell.com website you can be sure that you and your guests will be delighted with the outstanding service Your Paella will bring to the party! Take a look at the 30 second video of Gary all ready to cook 100 portions of delicious Paella. Its really easy to book Your Paella. Just go to their main website www.yourpaella.co.uk for a free no obligation quote! Your Paella, outside catering with a difference! https://www.yourpaella.co.uk/wp-content/uploads/2017/05/Your_Paella_Tapas_selection_07.jpg 360 640 Gary Evans https://www.yourpaella.co.uk/wp-content/uploads/2019/01/logotrans1-300x106-300x106.png Gary Evans2015-07-17 16:24:232017-06-11 22:12:26Paella for Parties. 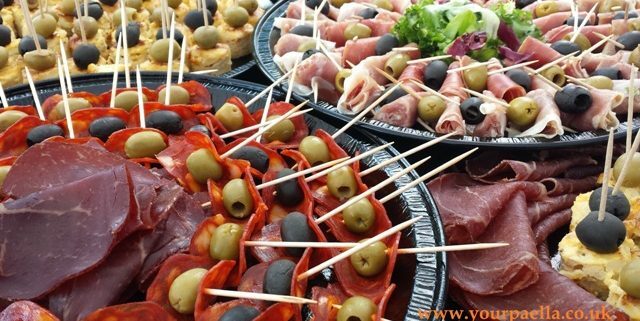 Corporate and Business Catering Specialists With A Difference! Paella For My Party.